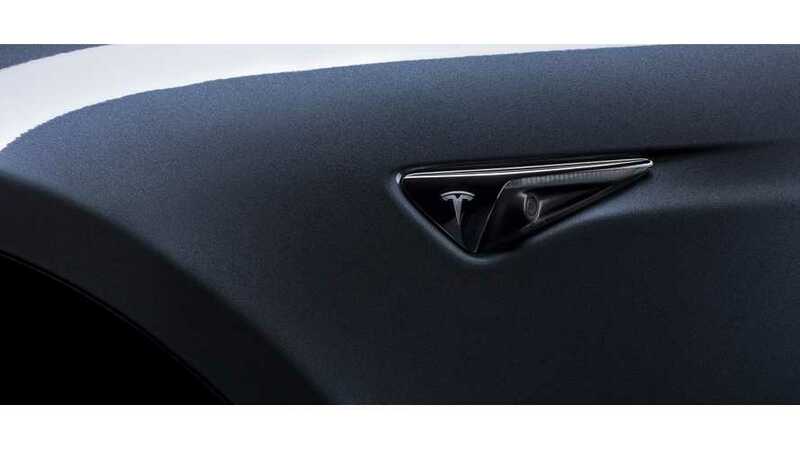 Tesla CEO Elon Musk has announced that Autopilot for hardware 2.0 vehicles is now rolling out to the entire fleet of Teslas. 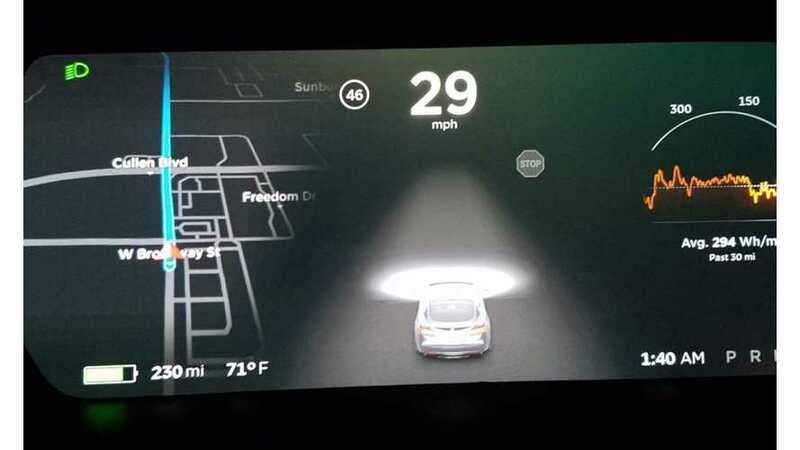 Tesla owners that received the latest over-the-air Autopilot 2.0 software update are reporting that their vehicles have been able to detect stop signs. 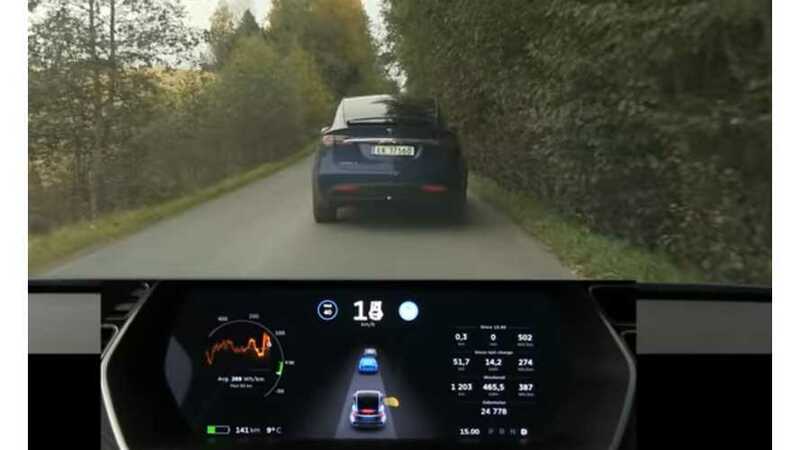 Elon Musk: Autopilot 2.0 To Have Most Of Its Features Enabled By "End Of Next Week"
Tesla CEO Elon Musk says that we should expected to see an update for Autopilot hardware 2.0 by the end of next week.